Founded in 1971, the school is internationally renowned for its outstanding achievements in teaching and research, and is characterized by its lively campus atmosphere, as well as fully-equipped teaching facilities. The school has a beautiful environment with a total of five campuses across three cities. 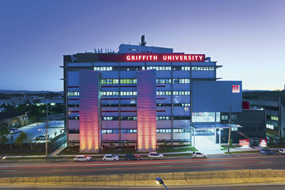 In 2007, the school received NT$150 million of research funding from the Australian government, which further benefits the school’s academic evaluation ranking and development prospects.